Ngoc Truong, a four-year Navy veteran, died of leukemia Dec. 17 at the age of 22. "That's what made me fuming mad. Fuming. Why?" 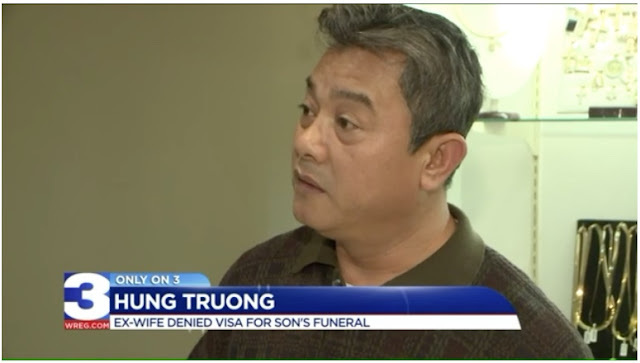 Truong said.